In its quest to make running a small business easier, PayPal has revealed its latest app called PayPal Business. It offers a lot of features that entrepreneurs will find helpful when trying to stay on top of their accounts while mobile. With the app, business owners will be able to send invoices at any time, increasing the likelihood of being paid in a timely manner. There is also the option to send customers reminders about unpaid invoices. While out and about, the app lets users track payments and account information whenever needed. It also includes a PayPal staple: money transfers. Funds can be transferred to and from a linked bank account, refunds can be issued, or payments can be sent at any time. Keeping track of customer information is pretty important, especially for those with whom a business owner works repeatedly. 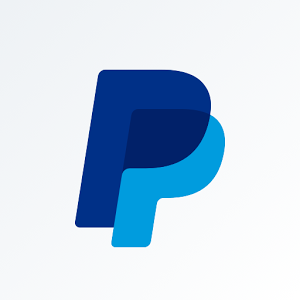 PayPal Business shows transaction histories, contact information, and a contact import to allow for quick communication.